The Dillon Tenor Saxophone is an easy to play saxophone with good intonation and a great sound. This free blowing instrument is perfect for any student and comes with a mouthpiece, metal ligature, plastic cap, and hard case. 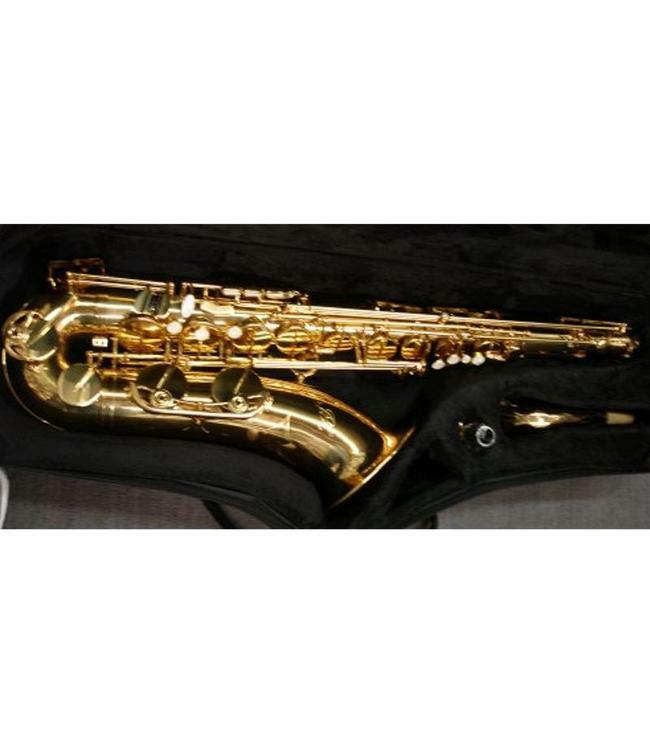 This durable saxophone has a uniform resonant tone in all registers.